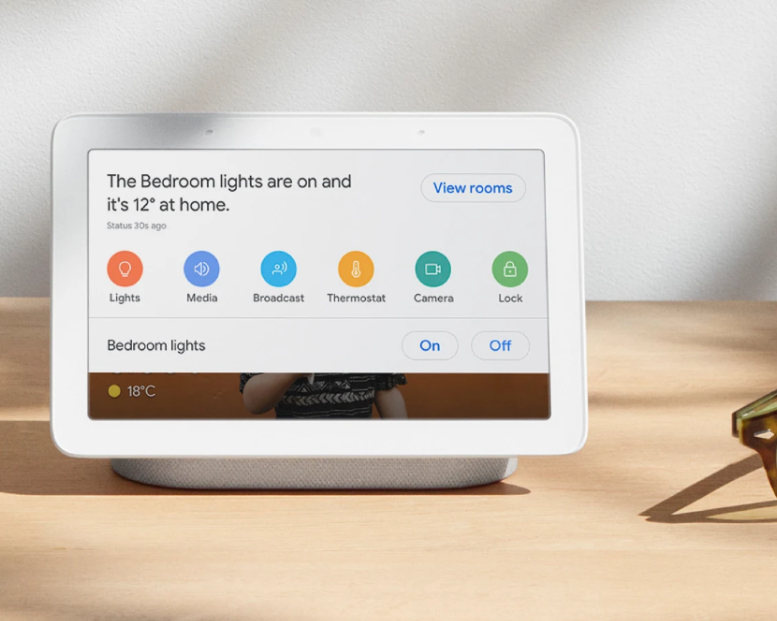 October 24, my country, the Netherlands, will receive the Google Home. Not the fancy Home Hub, but only the speaker. It’s a great gift to us only 2 years after the initial release in the USA. We got Google Assistant in beta in May of this year. 2 years after the USA too. Google only releases the pair once they’re deemed proficient in the local language and understand some of local customs. Unfortunately it is very common for the Netherlands not to be included in the release schedules of cool tech. Of this weeks Google announcements, we receive exactly nothing. We only get the new Chromecast (and that technically wasn’t announced at the event). The Germans only get the Pixel phones, no Home Hub, no Pixel Slate. The same goes for Nest, which has alarm systems and door locks in the USA, but not here. This goes too for many of the IoT essentials. The Netherlands doesn’t get the Samsung Smartthings Smarthub or Wink. It has the homegrown Athom Homey or Polish Fibara, but their support is much more limited. As a result many of the things you can buy in the US, can’t work here as they generally rely on a hub for their more advanced features. That does mean even simple door sensors are often out of reach. There are ecosystems such as Fibaro available, which are really cool and European but their support is more limited. Getting anything to work is more homebrew, DIY, hack it till you crack it. And what we do get is often crippled. Google Assistant for example doesn’t work in Dutch when the screen is off (not only when its locked, but also when its off). In English you just say OK, Google and the phone turns itself on and even unlocks itself. In the car, this makes quite a difference. However setting it to English means that telling the phone to call a contact or a local business generally goes horrendously wrong. It starts searching in English and the bastardization of Dutch last names is humorous, but also distracting while driving. I have good hope it gets fixed and it is one of the reasons I bought an Android One phone, if anything I’ll get it there first. It is not that the Netherlands (and I suspect this is true for many other European nations) isn’t technologically advanced. Our broadband is fast. Google and Microsoft have datacenters here and AWS is present in Frankfurt, which is close enough. All in all it should work, but in the end it just doesn’t. I can excuse certain omissions. Nest for example had trouble operating in my home, as it had to cooperate with a city wide heating system. However even in my country this situation is odd. Fortunately tado° has an excellent solution with individual knobs per heater. And still the oddness shows, Google Assistent knows tado° is in my home, but can only tell me that Tado(degree) (yes, it’s exact response) is currently not available. I understand that the June oven is only available in the USA at the moment, because it’s hard to enter one market, let alone a global market, but we don’t have an alternative. Smart locks? forget about it. All we really have is Smart Lighting, but that’s because Philips Hue was developed here. So in the end this rant was written to show that rather large parts of the world are omitted in the IoT/AI craze. In some ways firms are leaving a ton of money on the table of willing consumers. Come over and help us.